When you hear that exercise could improve vision, you might be thinking of eye exercises. They might be effective, but the real help to better vision might be done through physical activity. There are abundant reasons why your eyes can thank you for joining that gym or taking a regular walk around the block. Florida Eye Specialists and Cataract Institute, has some information that can help you. Studies have found a direct link between physical activity done regularly and the risk of disease of the eyes. Activity may also help with conditions such as high blood pressure and diabetes, which can lead to eye disease. Type 2 diabetes can cause damage to the blood vessels of the eye and retina, the cause of diabetic retinopathy. It has been shown that running and walking are effective in decreasing the risks of cataracts that are age-related. 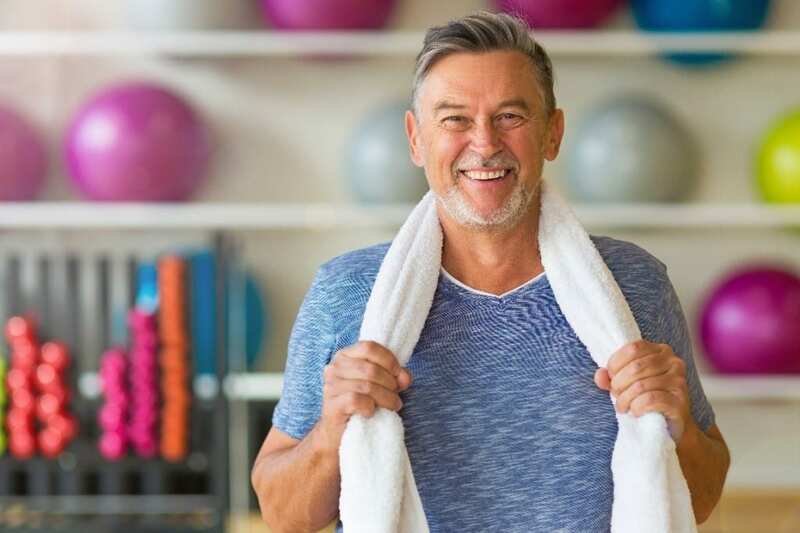 Additionally, going to the gym (and exercising, not talking) three or more times a week will decrease the likelihood of your having to deal with wet age-related macular degeneration. Young adults with glaucoma have had eye pressure reduced through low impact exercise of moderate intensity. A study in 2013 showed that even a walk around the block or a run that takes you through the park can be associated with a decreased risk of cataracts that are age-related. In 2016 there was another study which confirmed that an increased risk of getting cataracts comes with a lack of activity that is physically beneficial. The Glaucoma Research Foundation has suggested that even jogging or walking can benefit from the risks of glaucoma. The risk of wet age-related macular degeneration (AMD) was less likely in a study of 4,000 adults, who were older when they were active and exercised at least three times a week. This disease happens when, under the center of the retina, unwanted blood vessels are increased and leak blood and fluid into the eye. High blood pressure as well as high cholesterol can cause vision problems. Aside from a healthy diet, working out and physical activity can help in lowering the numbers in both of these conditions. Studies have shown that as the population of older adults increases, the number of cases of blindness and visual impairment increases. The Cleveland Clinic notes that by 2050, numbers of blind and visual impaired will double. Taking steps to avoid problems with your eyes before they begin can ensure better eye health. It is important to have regular eye exams, seeing an eye doctor every year and checking to ensure that your prescription is correct for your glasses or lenses. Besides having other benefits, such as keeping you fit and slim, regular working out can help keep a decreased risk of eye disease. You may not need to go to the gym for working out; the bottom line is that regular physical activity can help in prevention, whether it is jogging or walking in the park, along the beach, around the block or down a Riverwalk. Please note that not all these tips will work for everyone, and this information should not replace in-person medical treatment. The Florida Eye Specialists and Cataract Institute, since 1981, has been dedicated to being the premier eye care and surgery center on the Florida west coast. We can help you to keep your eyes in the best shape and prevent eye disease through regular checkups as well as the activities suggested here. Problems can be addressed before they worsen. Eyeglasses can be adjusted for better seeing. Call us to schedule an appointment, whether it is for a routine check-up or you are experiencing eye problems or have noticed a change in your eyesight.